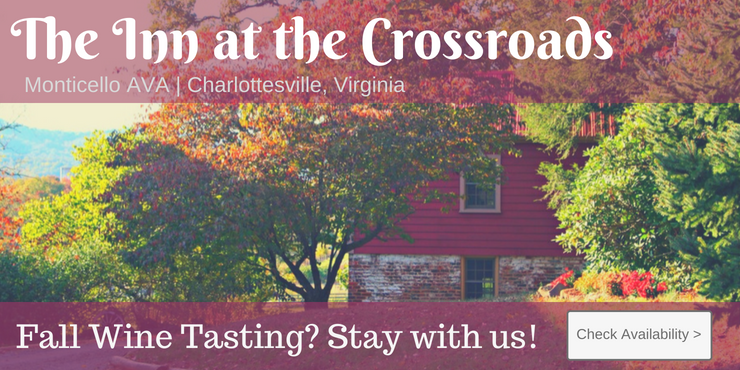 Horton Vineyards, located in Orange County, Virginia, is one of the most innovative wineries in the country. Utilizing the latest viticultural techniques, Horton is charting a new generation of wines made from Viognier, the premier grape of France's Rhone Valley, and other premium varieties from southern France, Portugal, Spain, Russia/Georgia, and Italy. Visitors are invited to come explore these distinctive wines in Horton's magnificent stone winery.